Gethin Jenkins and Coenie Oosthuizen sin-bin: was Alain Rolland right? 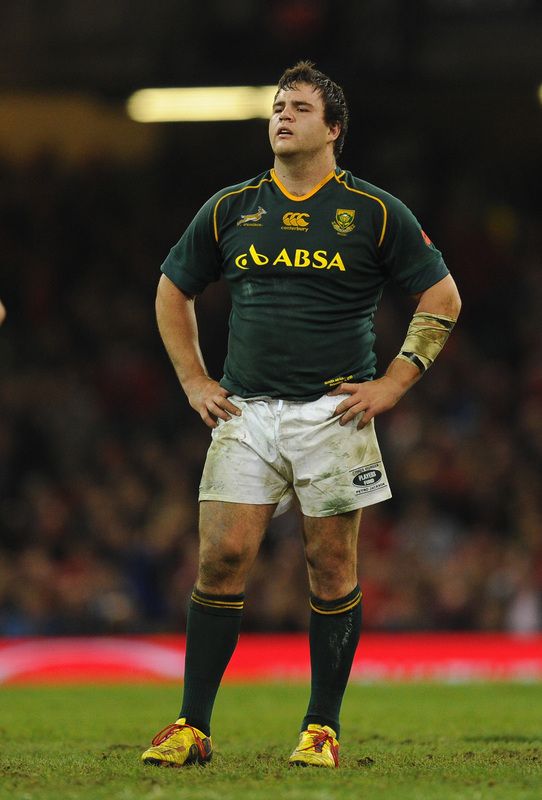 Were yellows for Gethin Jenkins and Coenie Oosthuizen right? <> at Millennium Stadium on November 9, 2013 in Cardiff, Wales. 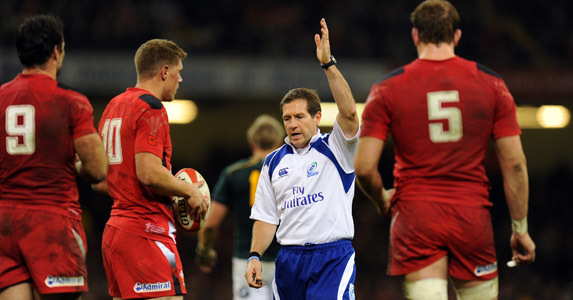 LET’S SET the scene first: on Saturday at the Millennium Stadium referee Alain Rolland pulled out a yellow card and sent off the loose-head from Wales and the tight-head from South Africa. It was a move that caused some onlookers to question the referee. 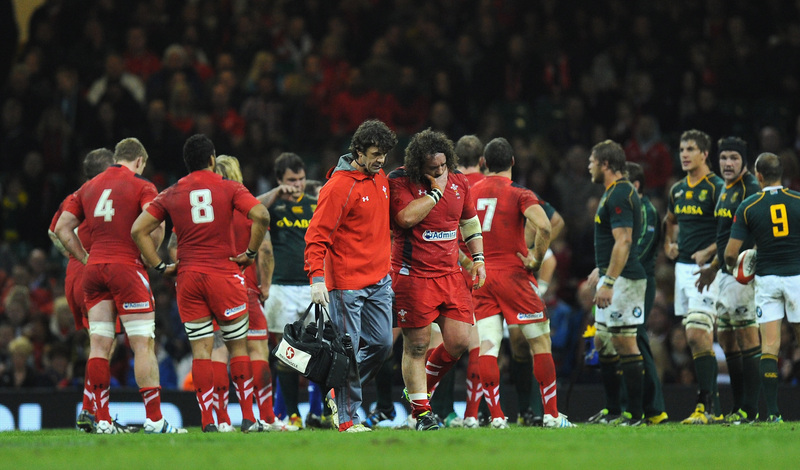 The card was brandished following a series of collapsed scrums – an outcome that should become less likely following the introduction of the pre-bind and new sequence of the experimental law variations at the scrum – but while Rolland had previously warned Gethin Jenkins of Wales and Frans Malherbe that another collapse would result in time in the bin for both players, South Africa had acted by substituting Malherbe for Coenie Oosthuizen but as the next scrum inevitably met the deck the new prop and Jenkins were sent to the sidelines. Now some commentators have criticised Rolland for introducing uncontested scrums to a nerve-jangling Test match – Paul Williams said in his blog on rugbyworld.com that it was like having “swingball on centre court at Wimbledon” – but the referee had set this move in motion minutes before. Firstly, it must be noted that the changes to the scrummaging sequence were changed in order to ensure player safety; while entertainment value must also be a consideration, it runs as a secondary point some 10,000 lightyears behind that of looking after the athletes. So when the issue of collapsed scrums comes up in a Test match between two of the world’s best with some of the most brutish, dynamic biff-traders in the game trying to squeeze the will out of each other, they cannot be allowed to pile in and drop. Sometimes players do not know best. Which brings in the second point. We would all rather the referee was assertive and in control at one of the most technical and dangerous points of the pitch. You can nitpick about whether the binding on shirts was legal or safe all game and it must certainly be said that Rolland should have done more to police the put-in. However, it is the early shove which made collapse all the more likely and while he did not mention this specifically in dispatches, by telling two props that they are on the tip of a pack collapsing and that they really ought to cut it out, he has begun to be assertive. In the end he had decided that enough was enough and that someone from each team should be punished. Technical issue: without Adam Jones, who steadies Wales? Referees taking a stand over an issue in order to keep the game safe and in order to halt the incessant re-starts can only be a good thing and had he been weak-willed he could have relented once a new prop came on, but Rolland didn’t. He promised Jenkins a yellow and when he went down he got one. Oosthuizen had only hit one scrum, but what do you do: punish one side and let the other off with it? That would cause much more of an uproar than making everyone endure 10 minutes of uncontested scrums. 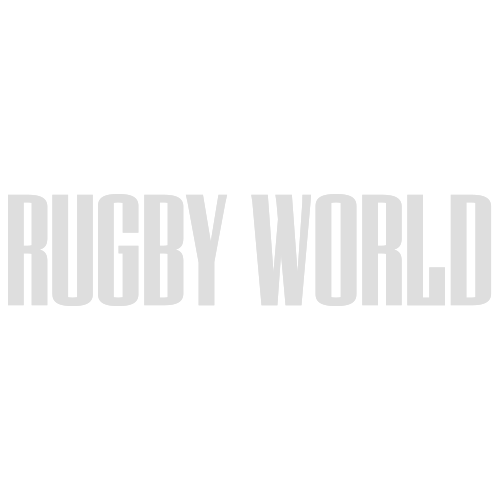 Which brings up two more important, wider points. 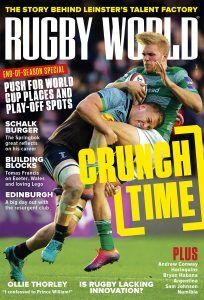 If players at this level still don’t have the technical wherewithal and knowledge to pre-bind, hit, hold and then drive without falling down then they are not as good as they can be and scrum coaches at club and country need to up their game alongside players who must know they have to adapt. By the same token, too, referees need to be as strong as Rolland was, but much earlier. They can pre-empt this by being firm with players before the first scrum, telling them in no uncertain terms that there will be no pushing before the ball is in, by ensuring binds are sound and by making sure the contest for the ball is as even and safe as possible. There is still some way to go for both international packs and referees.